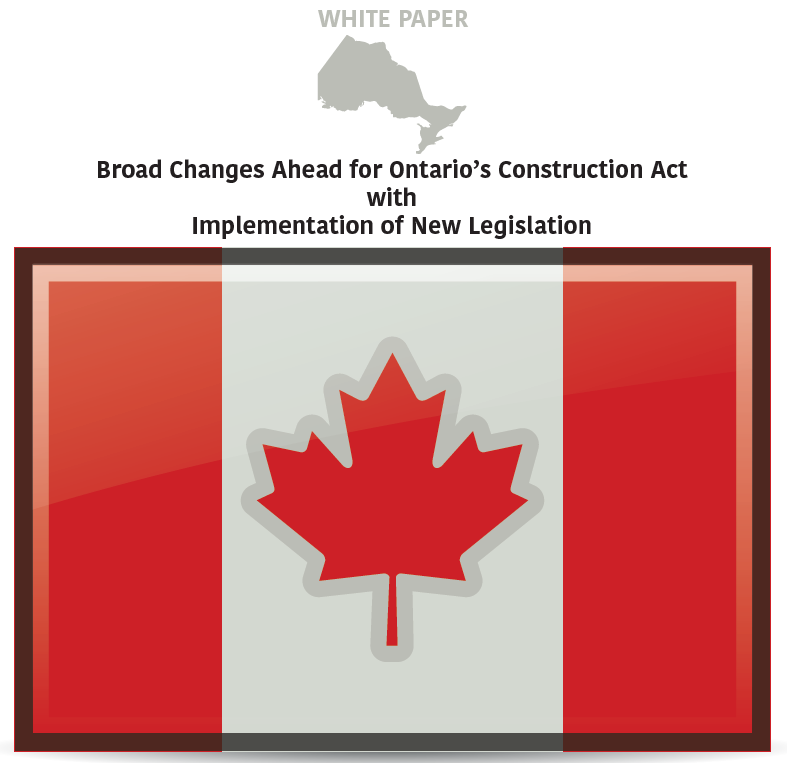 The review of Ontario’s Construction Lien Act (Act) began in February 2015 and in August 2016 the review committee presented its recommendations for improving the Act, which we discussed in the NCS white paper, Highlights of the Recent Review of Ontario’s Construction Lien Act. The committee reviewed the Act for lienability, preservation & perfection of liens, holdbacks, legal procedure, construction trusts, prompt payment, adjudication, surety bonds etc. In this article, we will review the broad changes being made to the Act, through Bill 142, as well as anticipated implementation dates.